Every opportunity to share your business card is an opportunity to grow your business. And the impression that your card makes can make or break that opportunity. Have you ever asked someone for their card, and one glance makes you a little suspect of their professionalism? Perhaps perforated edges scream “made at home,” or the printing is crooked, or maybe the logo design is a generic one you’ve seen before. First impressions are instant . . . and lasting. According to Forbes magazine, the most important cues in a first impression are nonverbal-like the design impact of your business card. The look, feel, and message on your card give an instant “picture” of your business. What “picture” are you sharing, and what impression does it make? Whether you’re just starting up, are venturing into something new, or have been around for a while, you need professionally designed and printed business cards to make the right impression. People should be able to glance at your card and tell what your business is offering. Your design, information, and logo should clearly communicate what you’re about. That means a card with a look that garners interest, that shares the information potential clients want, and that carries a design saying you mean business. People love a unique card . . . they want to hold on to it. If your design is catchy and interesting, your contacts won’t forget you. While oversized or unusually shaped cards might get immediate attention, they typically don’t fit into card files or cases, and they often end up in the trash because their shape makes them awkward. If you want to push the envelope and stand out, do it through an intriguing logo or design. Another way to make your impression count? Use the back of your card. Too many businesses keep this blank. And too many start-ups use cheap cards with another company’s advertisement printed on the back. That’s a huge “no-no”: after all, which business do you want to advertise-theirs or yours? Be smart about the back of your card: add a marketing message, catchy tagline, or social media info that makes you memorable. 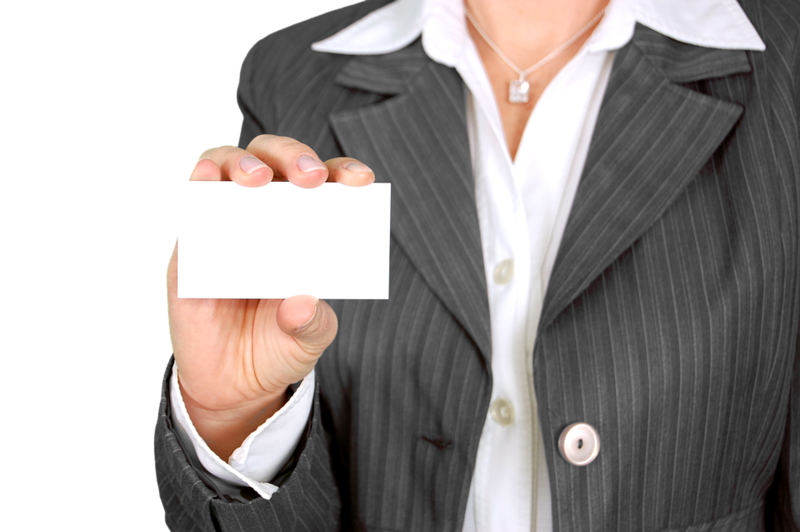 Don’t forget that your business card is ultimately about contact information. Include all of your info and make it easy for people to connect with you using today’s social media. 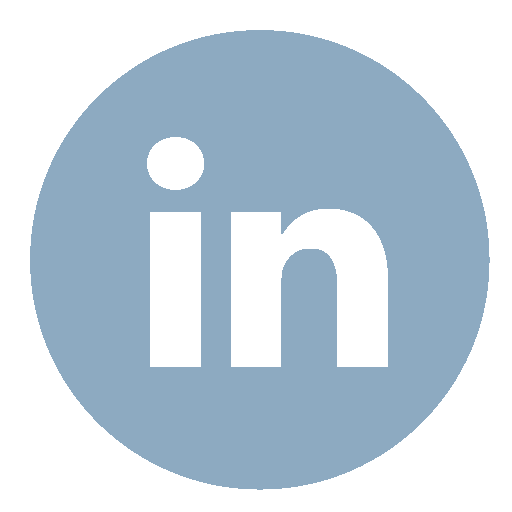 In addition to the basics, like phone, email, address, and website, include Facebook, LinkedIn, or other links your potential clients and contacts use. Need more help with your business card layout and design? Contact Amy today at amy@waterfrontgraphic.com or 608.592.6501. Waterfront Graphic Design will help you make the right first impression every time.